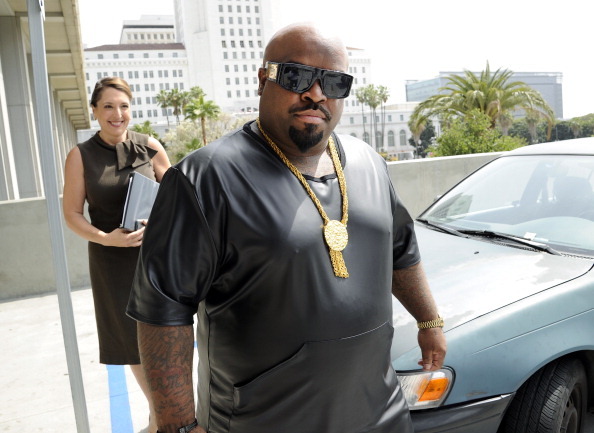 Ceelo Green showed up close by his lawyer Thomas O’brien in LA court Friday for a hearing on his crime indictment of ‘furnishing a controlled substance’ to a lady in 2012. Green’s is accused of slipping ecstasy into her drink at a downtown LA sushi restaurant and afterward sexually attacked her in his bed. 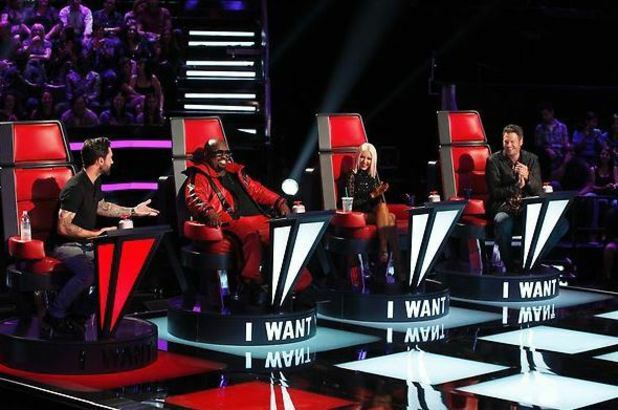 Last October, the Voice mentor was cleared of sexual battery charges – refering to deficient proof – taking after a year-long LAPD examination. 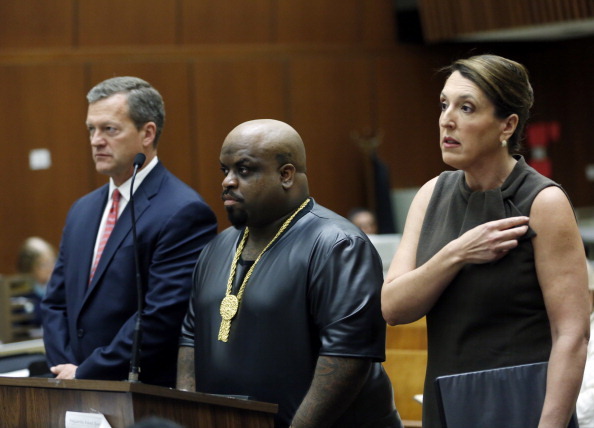 Cee-lo, born Thomas Callaway then plead not guilty to the charge. The judge set a preliminary date for April 28 for the 39-year-old artist and his attorney. 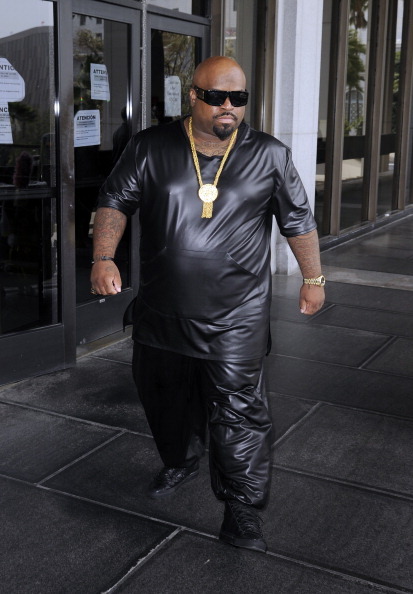 Despite the fact of his case, Cee-lo still plans to join Lionel Richie on tour this summer 2014. He sent out a Tweet on Twitter about his excitement about the tour.